Long Beach is many things. It’s an arts and entertainment city still growing out of its naval and oil-based roots. It’s a city with a thriving DIY music scene and a place that’s home to the largest Cambodian population outside of Southeast Asia. It’s a culturally diverse city that houses nearly half a million people from different socioeconomic backgrounds. But it is not, as a recent article by city manager Patrick West said, “a place for everyone to call home.” Although Long Beach and its residential developments continue to grow — in this year alone, a startling 59 residential projects are breaking ground — so do two of its biggest issues: a lack of affordable housing and an uncertainty about who future residents will be. At least 60 percent of Long Beach residents rent their place of residence. Seventy-five percent of citizens commute to a job outside of the city and despite that less-than-ideal statistic, we still only have a 4.6 percent vacancy rate, according to the Long Beach Business Journal, indicating that the people who already live here don’t want to leave. However, it’s looking like the city doesn’t want them to stay. Since 2017, rent in the city has increased by roughly 4 percent. In the last five years, it’s gone up about 22 percent, creating an increasingly exclusive housing market that continues to push out established residents and generate fears about the changing city culture. Lemos, 61, has lived in Long Beach for 12 years. In that time, he’s watched the city grow and thrive with its small businesses, arts and diverse ethnic and cultural population. Now, he fears that these people are the very targets of this rent increase. He went on to describe a renovation of an apartment complex on First and Lime streets last year, which transformed it into a more modern complex. Modernity meant more expensive rent, and many of the former tenants could not return, according to Lemos. It’s a fear often brought up in affordable housing discussions. Local residents worry that their rent is being raised to drive them out and free up space for “younger, less ethnically diverse” tenants, as Lemos called them. 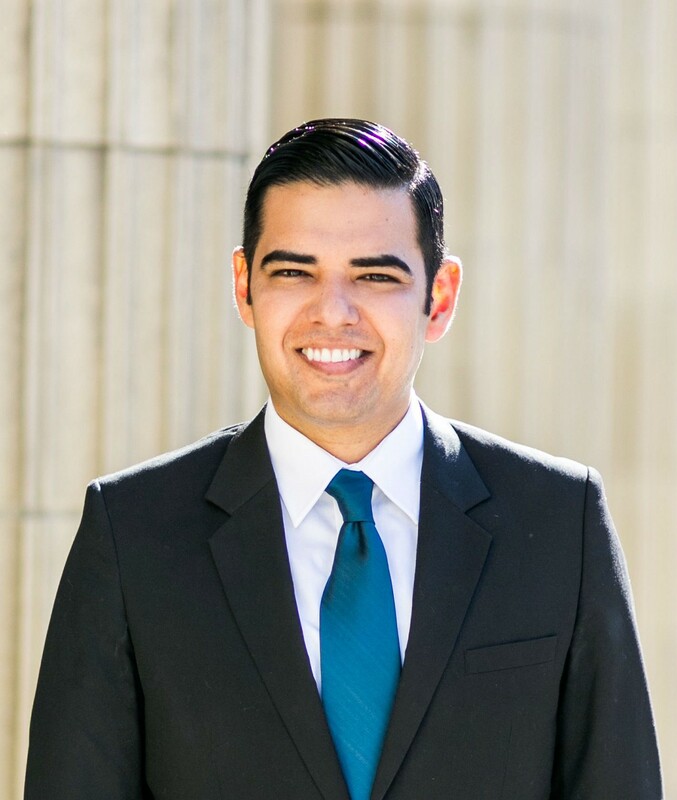 Long Beach Mayor Robert Garcia, however, insisted the rent increase was only happening because of Long Beach’s low vacancy rate. “The housing shortage is driving up the cost of housing,” he said in an email to 22 West Magazine. However, his campaign opponent, James Henry “Henk” Conn, attributed the housing shortage to four external causes, such as “impersonal” developers with no emotional investment in their tenant and tenants’ inability to contribute to local revenue after using the majority of their paycheck for rent. He also attributes it to the expansion of the Queen Mary and Aquarium of the Pacific and trickle-down housing economics, the belief that moving tenants into new housing will make other housing more affordable. Both candidates will face off in the mayoral primary elections April 10. Among his multiple proposed campaign promises, Garcia is focusing on the development of new residential units and new tech sector jobs. Conn’s sole platform is rent control. All three are controversial subjects in the city. As ambitious as the Downtown Plan was, it ignored important questions about the fallout it would have on current residents all around Long Beach. But Long Beach isn’t a tech city. It’s a city where the main areas of employment in 2015 were in the education, leisure and professional sectors. Most of the people that currently live here don’t have high-paying tech jobs. “I’ve seen what that kind of growth does to a quaint community,” he said. Formerly from South Beach, Florida, a small business and arts community, Lemos watched the area experience rapid corporate growth and development in the early ’90s, a city effort to “re-energize” it. Instead, he said, current residents were displaced and the spirit of the city was lost to tourism and wealthy tenants. It’s something he worries will repeat itself in Long Beach. Conn shared a similar sentiment. “The people who live [with] modest incomes, who live and work in our city, are being forced out because there are no longer rental units that [are] affordable to the working class,” he said. His solution to the issue is rent control. 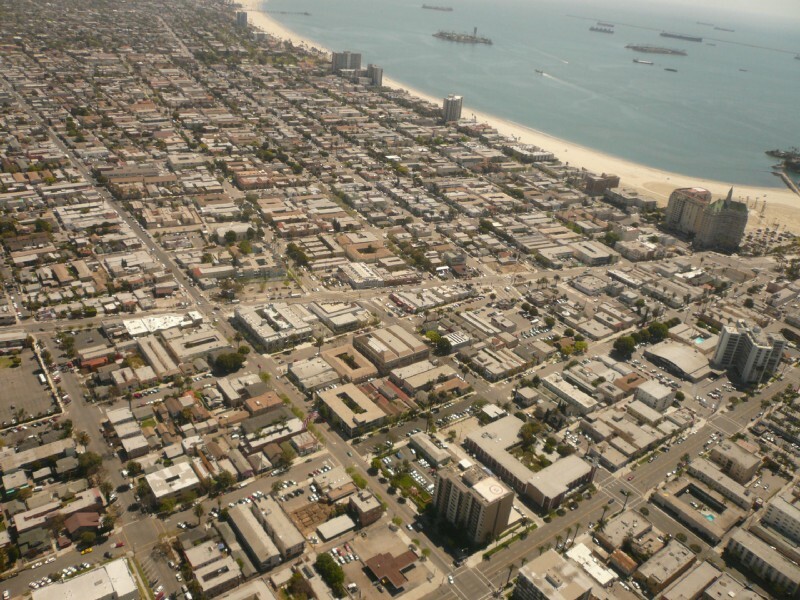 The Long Beach Rent Control Ordinance measure headed for the November ballot is currently being petitioned by multiple rent coalition groups in the city. The measure would limit yearly rent increases to 5 percent and establish a citywide Rental Housing Board to monitor landlord-tenant disputes. “It was about turning around and seeing our rents skyrocket and no new options being offered,” Conn said. Opponents of rent control, which include landlords, developers and our current mayor, argue that regulating rent will slow down the creation of new and affordable housing. Garcia brought up that Long Beach already had rent stabilization ordinances in place. However, 22 West Magazine was unable to corroborate this claim. Another argument against rent control is that the existing housing units would be unable to expand or develop further. Renovations, like the ones that changed Lime Avenue, are usually reimbursed by increased rent. “But why couldn’t you have done this in the 30 years that you owned the building?” Lemos questioned. He continued on to say that although the city claimed to have residents’ interests at heart when renovating, they made no promise that current residents would be able to afford it. Nevertheless, Garcia insisted that the way to alleviate the lack of housing was to start building more housing. “New market rate housing is critical to keeping Long Beach an affordable place to live and raise a family,” he said. But when those people aren’t the ones our housing is being built for, this seems like a public relations answer to a real citizen question. Although his answer is not awful, it’s simply not mindful of the city’s multi-generational residents and young, aspiring residents. 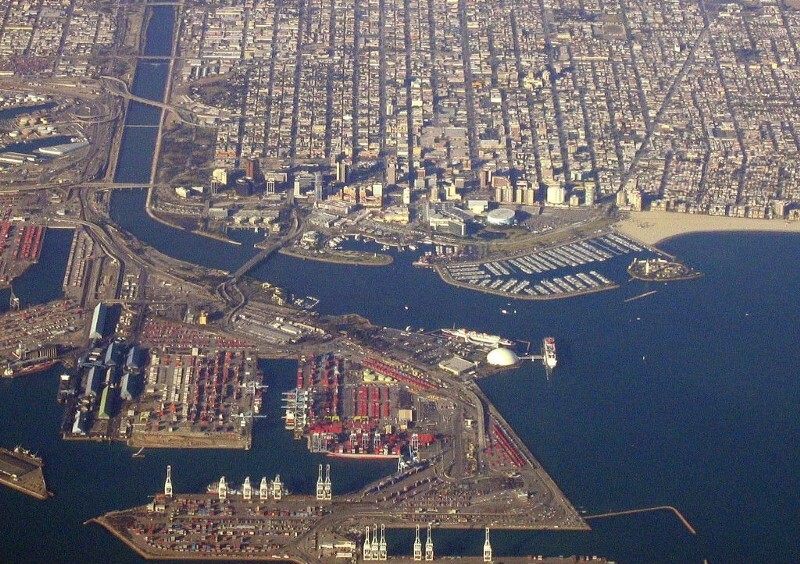 In the past two decades, Long Beach has morphed from a modest port town into an emerging metropolis. Much of the transformation has been predicated upon a citywide focus on modernizing a community where urban professionals can thrive outside of other saturated cities. ambitious as the Downtown Plan was, it ignored important questions about the fallout it would have on current residents all around Long Beach. Proponents of affordable housing believed that the plan should have been delayed in order to research other affordable housing options before jumping into such a costly commitment. Concerned citizens recognized that the city’s population growth and limited resources could cause an affordable housing crisis amid the fervor of expansion. 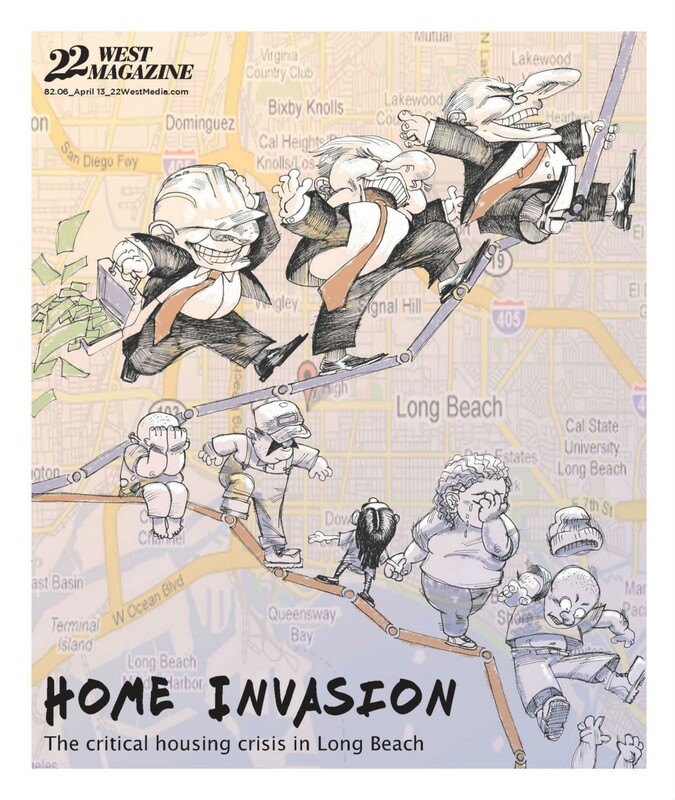 In 2002, Housing Long Beach was formed to push for affordable housing options, as well as protecting renters’ rights. Housing Long Beach Executive Director Josh Butler has been a resident of Long Beach for the past 25 years and notes that the problems that have plagued the city for years still haven’t been fixed. The decaying stock is a large part of the problem because most of the landlords have been able to abuse the renter system or simply cut their losses at the detriment of the housing market, according to Butler. Seniors with disabilities that once benefited from Naturally Occurring Affordable Housing (NOAH) are forced out, regardless of their health. With less NOAH, there aren’t many options other than leaving the city, even if people have been living here their whole lives. Long Beach Residents Empowered (LiBRE) is a grassroots organization that aims to restore depleting NOAH and rising rent by informing, educating and training low-income, working class, people of color, marginalized and oppressed communities of the city. By empowering the citizens, more of these affected communities can have their voices heard in promoting progressive policies defending housing justice. LiBRE representative Jorge Rivera is another lifelong citizen of Long Beach that recognizes fighting against economic development is important to keeping the identity and culture of the city intact. Rivera believes that Long Beach can grow without compromising its roots and decimating communities filled with people of color, the very fabric of what makes the city so vibrant. Rivera wants Long Beach to expand in more fiscally responsible ways. Butler and Housing LB feel the same way. 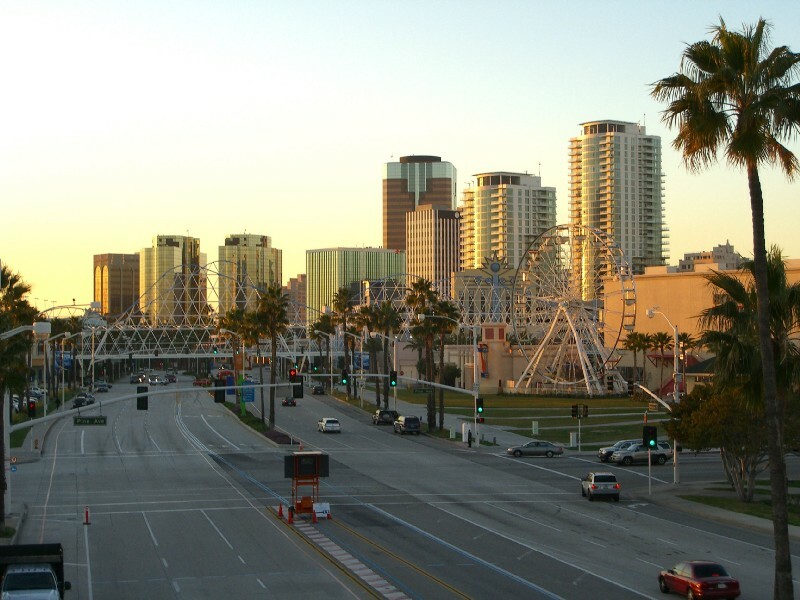 According to the Los Angeles Times, Garcia plans to lure younger residents, all in the hopes of establishing a tech sector and furthering his vision of “Long Beach 3.0, a city that embraces open data and embraces innovation.” A lot of these aspirations are also supplemented by projects for million dollar facilities for the upcoming 2028 Summer Olympics in Los Angeles, projects that will be paid for by taxpayers in a Long Beach they might not be living in a decade from now. It is still unclear why the city continues to ignore its lifelong residents. As Butler noted, Garcia is not being negligent, but rather laser-focused on his vision of modernization. The mayor’s proclamations in local news outlets to fix affordable housing are hollow claims that continue to lack physical evidence, as previously mentioned earlier in the article regarding rent stabilization. Rivera sees these issues firsthand, even with his neighbors. Affordable housing doesn’t seem to be the focus, rather an obstacle for city council to fulfill their new visions of Long Beach. Butler believes that the city’s recent claims of wanting to focus on affordable housing are coming too late, since he believes the city’s plans were the ones that initially furthered the crisis. Update: A previous version of this article listed a six-year rent increase of a specific Long Beach area code rather than a citywide increase. It has since been corrected.